Key Laboratory of Chemical Conversion and Storage of Solar Energy of Shandong Universities Held the Academic Committee Meeting. 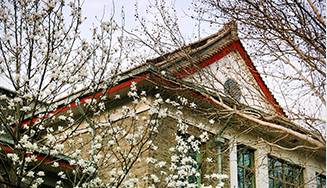 Professor Xing Laishun Was Appointed as a Part-time Professor in SDNU. Provincial Military Region Comes to SDNU to Investigate and Research the Recruitment of College Students. 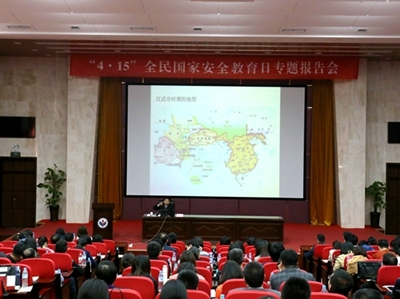 SDNU Held the Dongjian Forum. SDNU Held a Meeting on National Security Education Day. 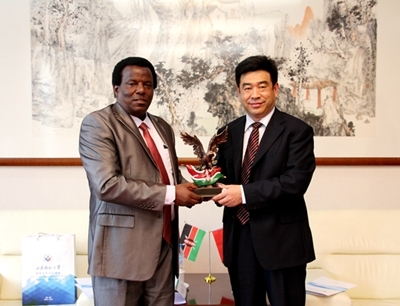 Zeng Qingliang Meets Guests from Kenyatta University, Kenya. Chang Yeong Dal , President of Woosuk University,South Korea, Visited SDNU. Guests from Leiden University, Netherlands Visited SDNU. Liu Haikun from the National Cancer Research Center of Germany Visited SDNU. Guests from Kenyatta University, Kenya Visited SDNU.